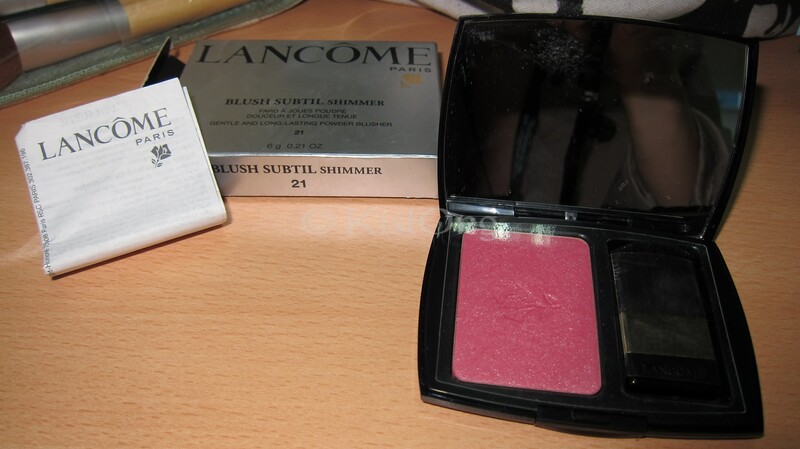 It’s Lancôme Blush Subtil Shimmer Number 21 or Pink Splash!! This blush is sheer. It doesn’t feel heavy on the face even with multiple applications (not that you need to with this blush). It does have bit of shimmer on it but not enough to make you shiny. 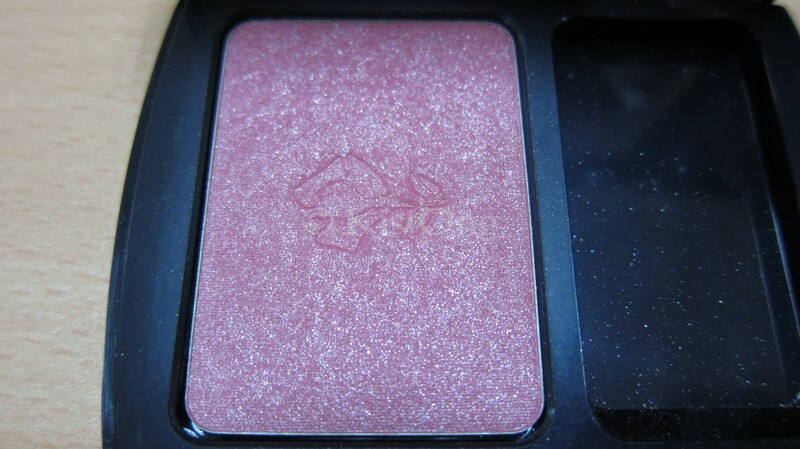 This was one of the reasons I bought this blush (shimmer). Generally, this would last the whole day. This is assuming I don’t sweat and stay in an air-conditioned room. 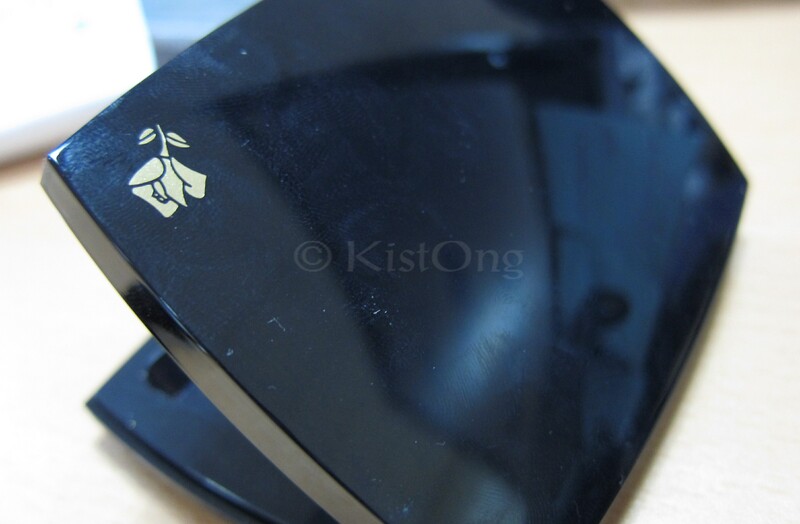 I tend to check on my face every other hour to remove the excess oil or pat on some blotting powder. 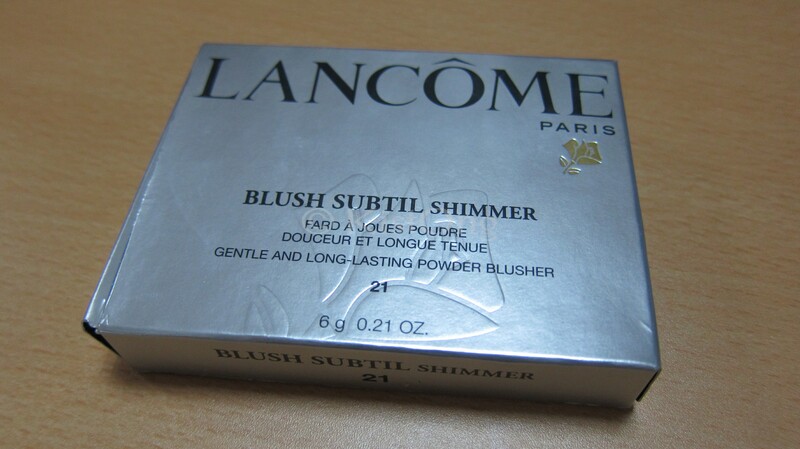 Unfortunately, the blush fades away because of my consistent blotting or power applications. I have to reapply the blush by the end of the day. 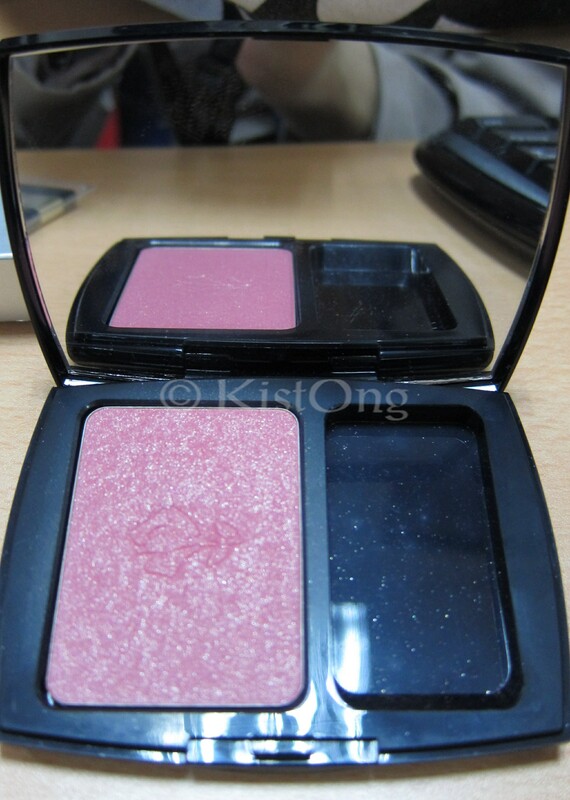 I think this blush costs around P1900.00. I do not remember! XD I bought it at Greenbelt 5. Did I experience any side-effects? 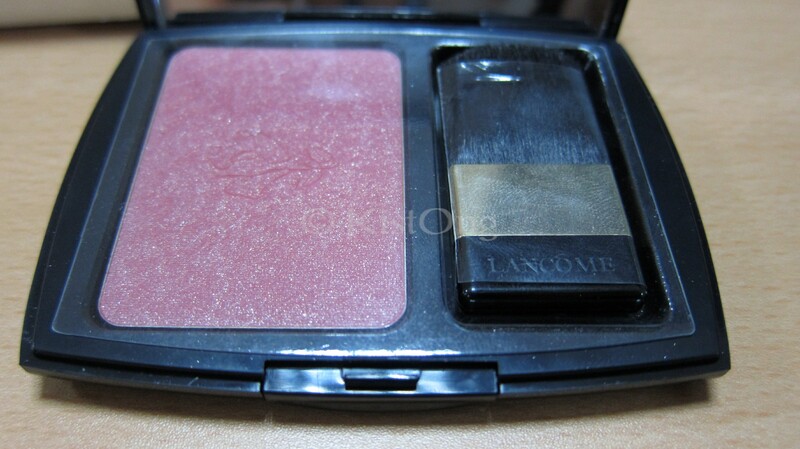 This is the go-to blush to help you achieve a healthy pink glow!